Designers and engineers in commercial and military aerospace industries need strong, lightweight, and flight-worthy components for prototype iterations and production parts. 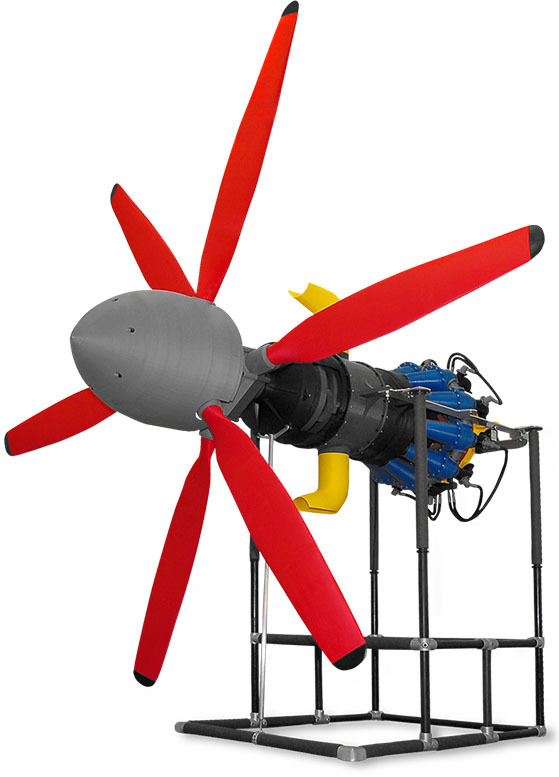 They rely on 3D printing and advanced manufacturing expertise to deliver solutions quickly for harsh environments and tough applications. We have critical knowledge derived from decades working with the aerospace industry to maximize your resources and provide ISO 9001-certified manufacturing facilities to ensure consistent, high quality components, capable of achieving FAA certification. 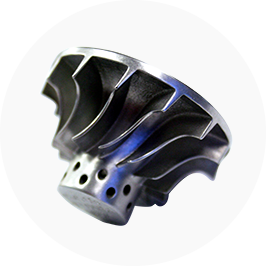 Perfect for large and complex metal parts such as custom fixtures, turbines, and engine components, 3D printed Investment Casting Patterns cut your time and cost to market. Our uniquely formulated polymer, SC 1000 offers higher green strength, as well as stable viscosity for consistent drainage. LS uses powdered Nylon 11 and Nylon 12 materials, some of which are certified to FAR 25.853 and 29.853 standards for flame, smoke, and toxicity. 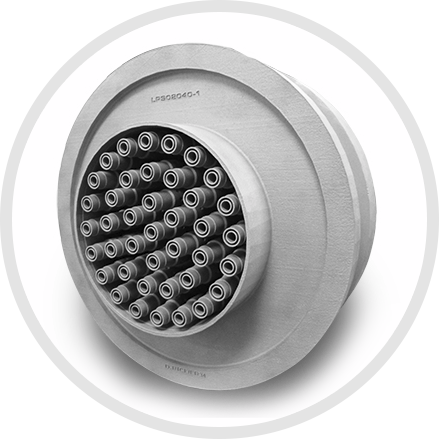 The parts produced by LS are lightweight, strong, and extremely effective in fulfilling a variety of end-use aerospace applications. DMLS can create complex geometries and fine features not possible in any other metal manufacturing process. Made from materials like aluminum, titanium, and stainless steel, DMLS parts are strong and durable—ideal for complex aerospace components as well as tough functional prototypes. 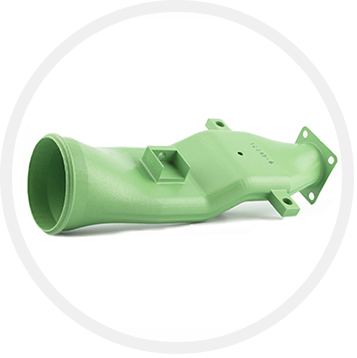 FDM uses production thermoplastic materials such as ULTEM 9085 and ULTEM 1010—which are certified to UL-94V0, FAR 25.853, and FAR 29.853 standards—to additively manufacture durable, accurate, and fully functional parts. 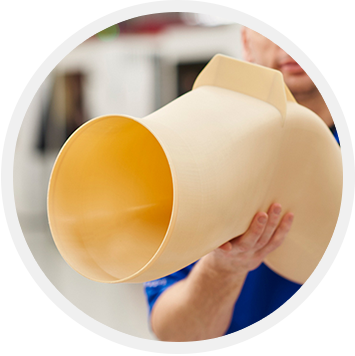 We use soft silicone tools to produce short runs of production parts that are often used for manufacturing aids, high-end custom interiors, and enclosures for non-commercial airplanes. 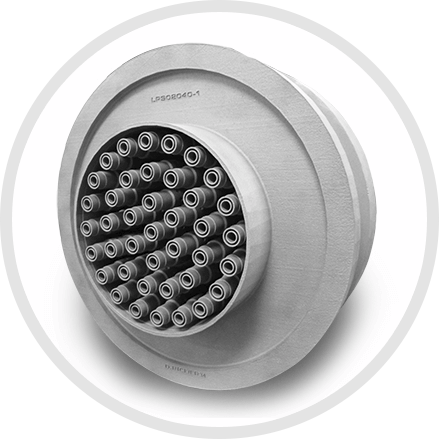 Parts can be created from a variety of Advanced Formula Polymer materials, including some that are certified to UL-94V0 and FAR 25.853. NASA Space Flight Center hot fire tests DMLS injector fuel nozzles for rocket advancements in the Space Launch Systems program. Objective 3D Manufacturing accepts a wide variety of 3D CAD file formats. You don’t need to convert your CAD data to STL to receive a quote. Files accepted include STL, STEP, IGES and Parasolid. 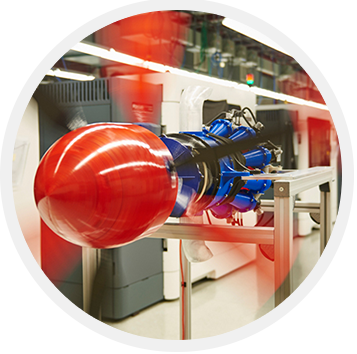 What aerospace quality certifications does Objective3D Direct Manufacturing hold? Objective3D Direct Manufacturing is committed to Quality Assurance through delivering the best parts on the market and ensuring complete data security with every project. We are ITAR registered and carry the ISO 9001 certification. The build platform for our largest LS machine is 673mm x 342.9mm x 508mm. Parts that exceed those dimensions can be built in sections and bonded with epoxy. The mechanical performance of bonded parts is no different than if the component had been created as a single piece. Designing and manufacturing for aircraft interiors hinges on weight reduction. To reduce weight, cutting down on material and additives is key. 3D printing allows for the creation of continuous units, meaning all necessary features are consolidated into one part.